The Judicial Panel for Multidistrict Litigation issued an order to consolidate dozens of Invokana (canagliflozin) diabetic ketoacidosis (DKA) and kidney damage lawsuits to New Jersey federal court, according to court documents filed Dec. 7. Effective immediately, the Panel transferred Invokana and Invokamet (canagliflozin and metformin) lawsuits from districts in Illinois, Kentucky, Missouri, Minnesota, Virginia and West Virginia to the District of New Jersey before U.S. District Judge Brian R. Martinotti. Invokana and Invokamet belong to a class of Type 2 diabetes drugs called SGLT2 inhibitors that work by stopping the kidneys from reabsorbing blood sugar. The excess sugar then passes out of the body in urine. 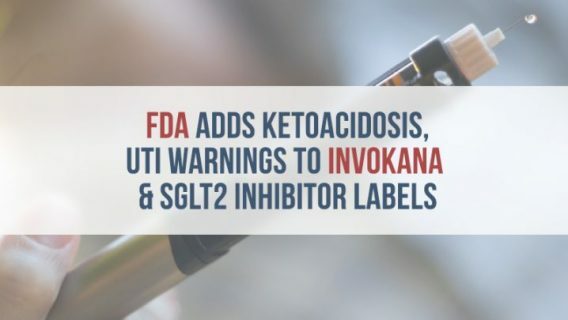 But, based on studies and adverse event reports, the U.S. Food and Drug Administration issued a warning that the drugs may increase the risk of ketoacidosis — a potentially fatal condition where toxins build up in the blood — and kidney damage. So far, multidistrict litigation against Janssen Pharmaceuticals, a subsidiary of Johnson & Johnson, involves 55 lawsuits. 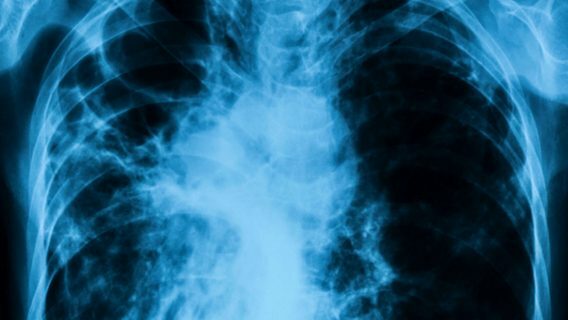 Plaintiffs allege Invokana may cause a number of serious injuries and Janssen failed to adequately test the drug and warn patients and doctors of risks. The cases have enough similarities to consolidate for the sake of simplifying and expediting litigation, the Panel said. Janssen agreed to consolidation in New Jersey, but intends to “vigorously defend against the allegations made in these lawsuits,” a spokesman told The Legal Intelligencer. 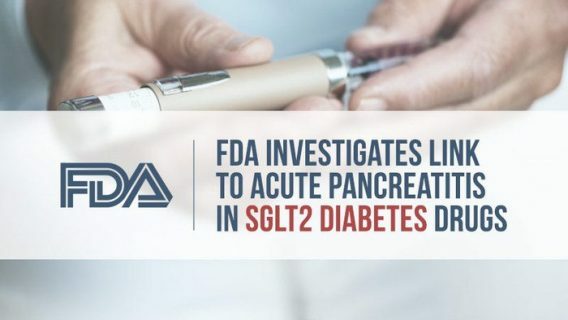 Studies show other drugs in the SGLT2 class, such as Farxiga (dapagliflozin) and Jardiance (empagliflozin), may also cause the same health problems and some plaintiffs filed lawsuits against the drugs’ makers. The Panel is aware of at least 20 cases which involve Farxiga, Jardiance or a combination of SGLT2s. But the New Jersey MDL is only for Invokana and Invokamet. 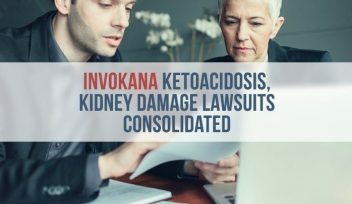 In addition to g diabetic ketoacidosis, plaintiffs in lawsuits said Invokana caused them to suffer blood clots, strokes and kidney injuries. The FDA originally approved Invokana in 2013. Just two years later, it ordered Janssen to add diabetic ketoacidosis to its warning label. One of the side effects of Invokana is urinary tract infections. In December 2015, the FDA warned these UTIs had the potential to turn into serious, potentially life-threatening blood and kidney infections. The next step in Invokana’s MDL litigation will be pretrial proceedings before Judge Martinotti, according to the Panel’s order.